A friend from college often suffered from insomnia, and the answer for him seemed to be a heavy-duty indica. He'd tell harrowing stories of long sleepless nights staring at the ceiling if and when he was out of flower or back at his strict parental home during break. The idea of cannabis kick-starting slumber comes from the chemical reaction within the body's endocannabinoid system. The network of receptors affect loads of different body functions, from hormonal to pain, stress and appetite. The psychoactive chemical in pot, tetrahydrocannabinol (THC), activates the endocannabinoid system's CB1 receptors, which curtails the time it takes for the subject to fall asleep and subsequently makes their sleep period longer. However, the complimentary chemical often found in cannabis, cannabidiol (CBD), has actually shown to keep subjects awake, or at least in a shallower level of a sleep cycle. The major issue with cannabis as a sleeping agent is the reactions users could have to the complex and diverse terpenes in the plants. A terpene offers a range of components to marijuana, such as its smell or flavor. The consistency of terpene profiles is something that the medical marijuana industry is still wrestling with, as even plants of a similar strain can have divergent terpene levels. And the positive effects of THC-induced sleep may just be a Catch-22 for its supposed beneficiaries. Similar to alcohol's relationship to sleep, a cannabis user may fall asleep quickly yet still not achieve a deep level of sleep once there. THC is proven to be an inhibitor of rapid-eye movement (REM) sleep, a state in the sleep cycle that is necessary for a full level of rest. And here's where it gets trickier. While pot as a sleeping aid is lauded for its nonaddictive nature, many users have found that once they started smoking before sleep, they would need the ritual on a regular basis to achieve similar amounts of rest. 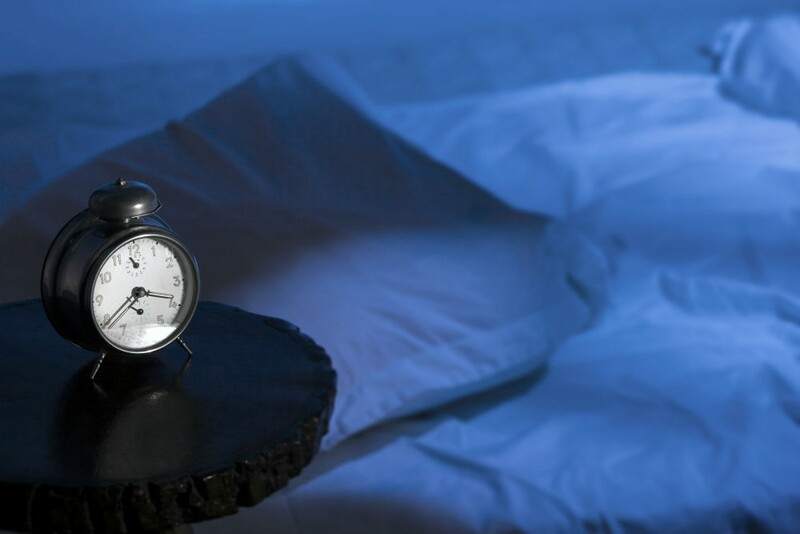 So, in essence, while you may be finally getting to sleep faster, you may not be getting the proper level of rest that will help you feel revitalized the next day. There are also questions on whether or not users could experience a "weed hangover" if they smoke late at night before an early morning. The original print version of this article was headlined "Smoking for Sleep"